The United Nations Children’s Fund- India (UNICEF-India) has appointed the Asian Games gold-medallist sprinter Hima Das also known as the Dhing Express as the country’s first ever youth ambassador. The organization announced the name of this athlete from Assam on November 14th, Children’s Day when the nation commemorates the country’s first Prime Minister Jawaharlal Nehru’s birthday. Hima Das responded to the announcement tweet of UNICEF that she is very much honored to be chosen for this position. She hopes to inspire more children to follow their dreams. As the Youth Ambassador of UNICEF, she will be working towards raising awareness about the rights and needs of children. She will help to raise the voices of children as active participants in decision making, thereby contributing to their holistic development. 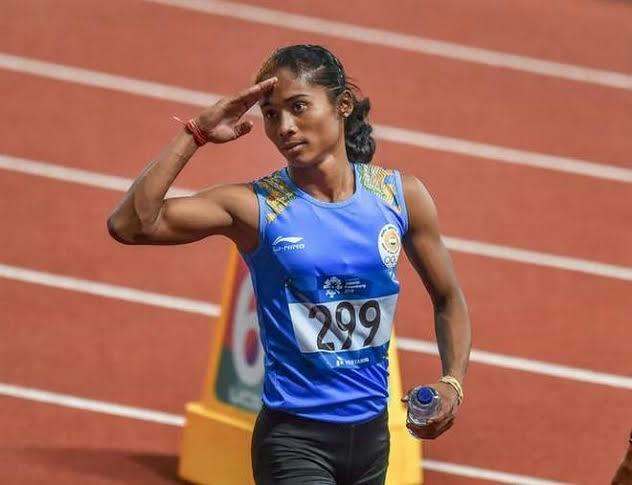 Hima Das holds the current Indian national record in 400 meters with the timing of 50.79 that she marked at the 2018 Asian Games at Indonesia. She is also the first athlete to win a gold medal in a track event at the IAAF World U20 Championships. UNICEF India works along with the central government to provide with the environment to each child born in this country to reach his/her full potential.